FreightIndia is a unified portal connecting Load Owners, Truck Brokers, Transport Companies, Truck Agents, Truck/Fleet Owners, Packers & Movers and Others for efficient movement of goods. FreightIndia is convenient and intends to simplify the movement of goods by providing numerous options and creating a transparent, reliable & time saving approach for transactions between consignors and transporters. We help businesses by posting their load online and receive multiple bids from numerous transporters. Businesses save time and money by using our huge transporter network. Our platform facilitates load owners to book trucks online across India. Businesses can approach transport companies, truck owners as well as logistics providers on a single platform. FreightIndia enables transporters to view multiple freight opportunities.It allows them to quote competitive truck fares to book a load. Transporter gets an opportunity to start a bidding war with other transporters to acquire a load. Transporters can work with numerous businesses across India and expand their trucking business. It has a user friendly interface and our team is dedicated to make each user's experience pleasant and beneficial. It's an online marketplace where the business owner and the transporter can work together in a transparent and a mutually beneficial environment. Our services are available PAN India including major cities like Mumbai, Banglore, Hyderabad, Chennai, Ahmedabad,Kolkota, Surat, Pune, Jaipur, Lucknow, Kanpur, Nagpur, Indore, Vishakhapatnam, Thane, Bhopal, Pimpri-Chinchwad, Patna, Vadodra, Ludhiana etc. Who Can Post a Load? Any Person that has a load of material to be transported from one place to another. The Person or organization can be the Owner of the Load or can be an Associate to the Owner of the Load. Who Can Post a Truck? Transporters like Fleet Owner, Truck Owner, Transport Company or Agency, Truck Brokers, Business Owner etc. that has a Truck available for movement from one place to another. 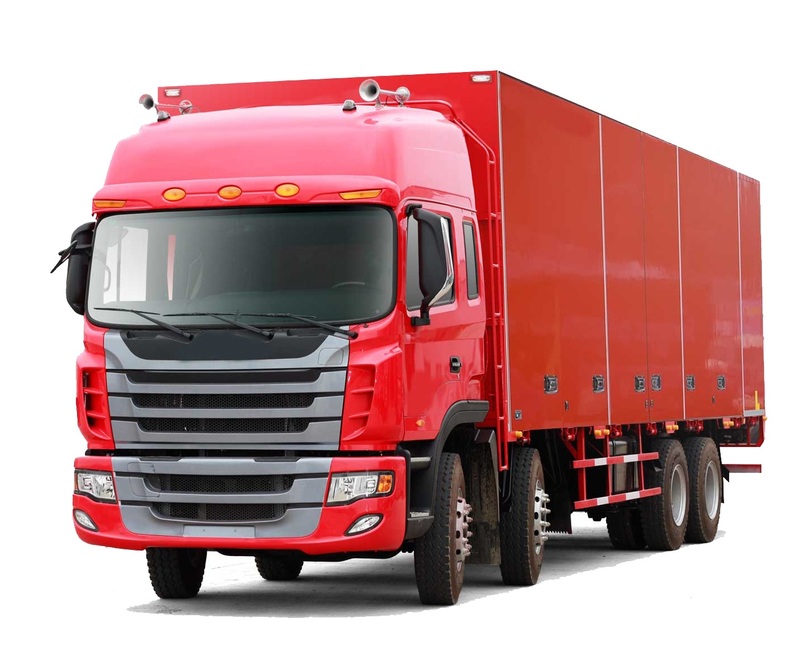 Being a well-known organization with the latest fashion trends, we have come up with an attractive range of Truck Transportation Services.This service is offered with the pioneered techniques.